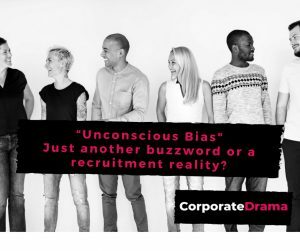 “Unconscious Bias” Just another buzzword or a recruitment reality? 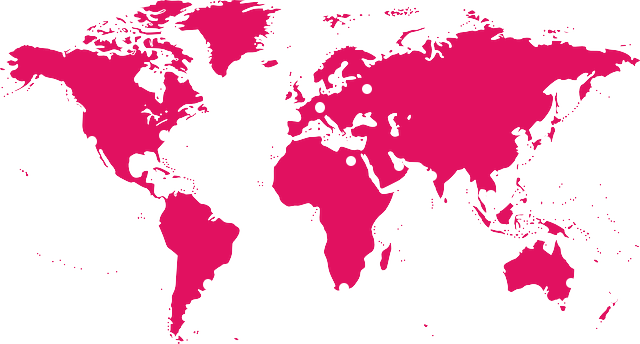 You may think that “unconscious bias” is just another overused business buzz-phrase, but it is actually alive and kicking in many, many businesses. Taking your own organisation as an example, are you creating diverse teams, are you seeing diverse candidates in your hiring process?